Communication can dispel myths and fears as well as increase knowledge and trust. Paraprofessionals as well as professionals are often concerned about "what to say" and "what not to say" in the face of a terminal illness. This course is designed to provide information and tools to enhance communication methods for working with the patient and family at the end of life. Describe the methods of communication. Define verbal and non-verbal communication. Describe the tools needed for effective and active listening. Identify the sensory losses that impair communication. Identify cultural or language barriers that influence effective communication. Identify emotional barriers to effective and accurate communication. Identify methods to create an environment that encourages good communication. Outline communication skills necessary for staff/volunteers. Identify the communication needs of the terminally ill. Compare and contrast the communication needs of the terminally ill patient and his or her family. 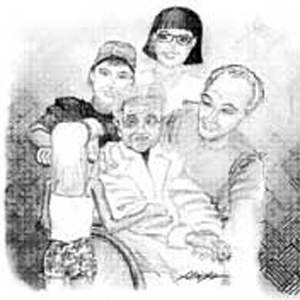 Describe the paraprofessional/volunteer role in reporting discussions with and observations of the patient and family.